This event will have a huge range of sponsors and attendees covering just about every segment of our industry. Our Event has reached Maximum Capacity, Registration is now closed. Thank you for your interest, next year we will look for a larger venue! AllayPalooza is completely unique. It’s part celebration, part networking event, and part industry conference. Our Industry is blowing up and we are making it happen! There are times in our lives that we need to just take a step back, and really look at what is happening around us…what we are a part of. 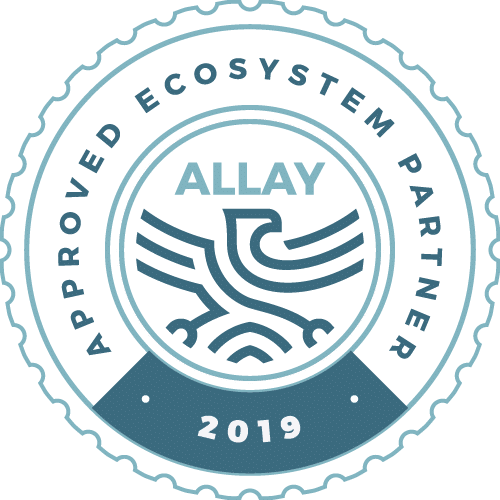 AllayPalooza is a moment in time to appreciate this amazing opportunity, this community, and movement. Join the Palooza! Take the opportunity to get to know some of the amazing People in our industry. Grow your network and learn from Innovators, Entrepreneurs, Financial Consultants, Scientists, Politicians, Educators, Legal Experts, Media Experts, Marketing Experts, Business Consultants and more!